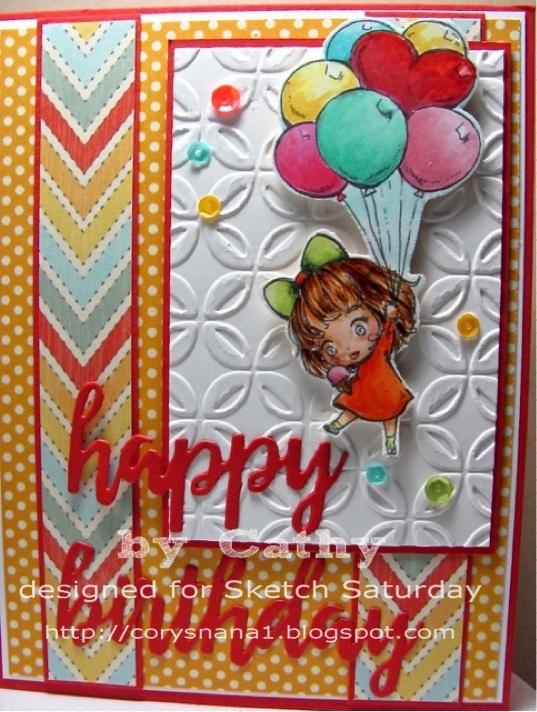 Sketch Saturday: Week #406 with StarStampz! 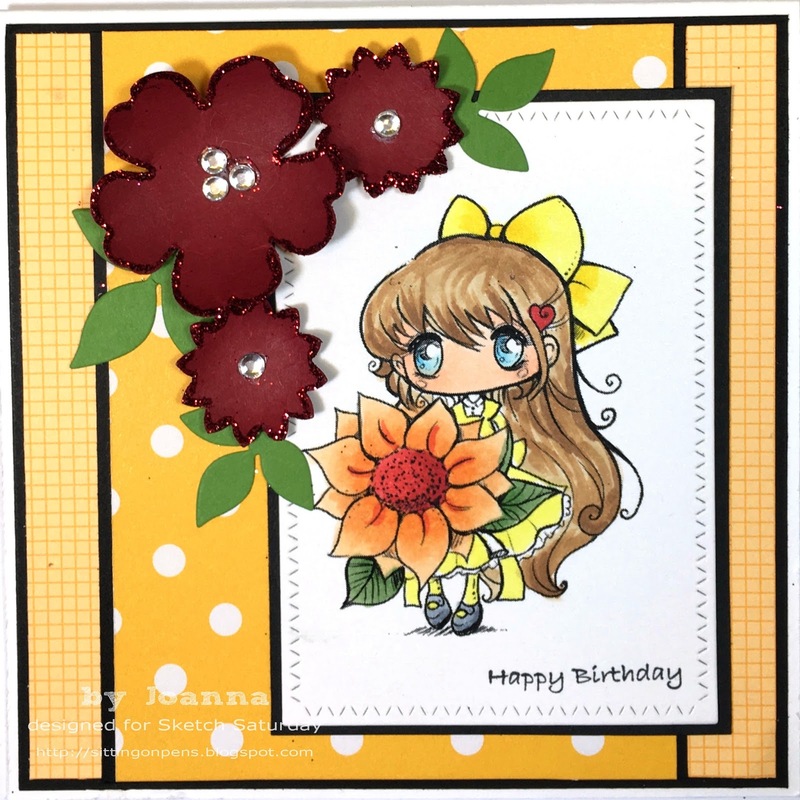 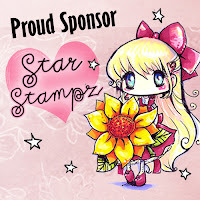 StarStampz is happy to award 3 digital stamps of the winner’s choice to the winner of this challenge. Great sketch and great inspiration by the DT members. 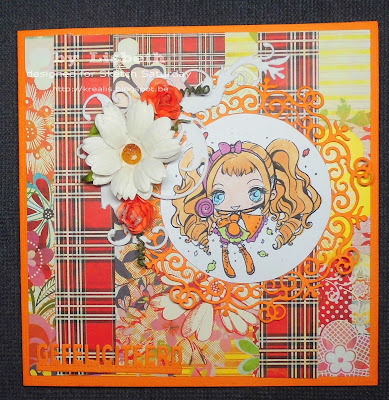 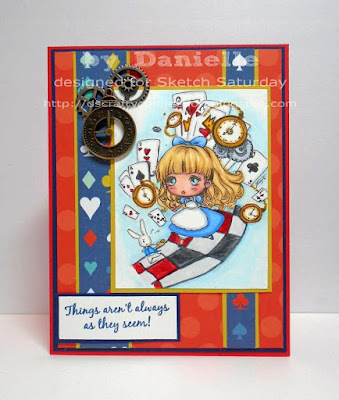 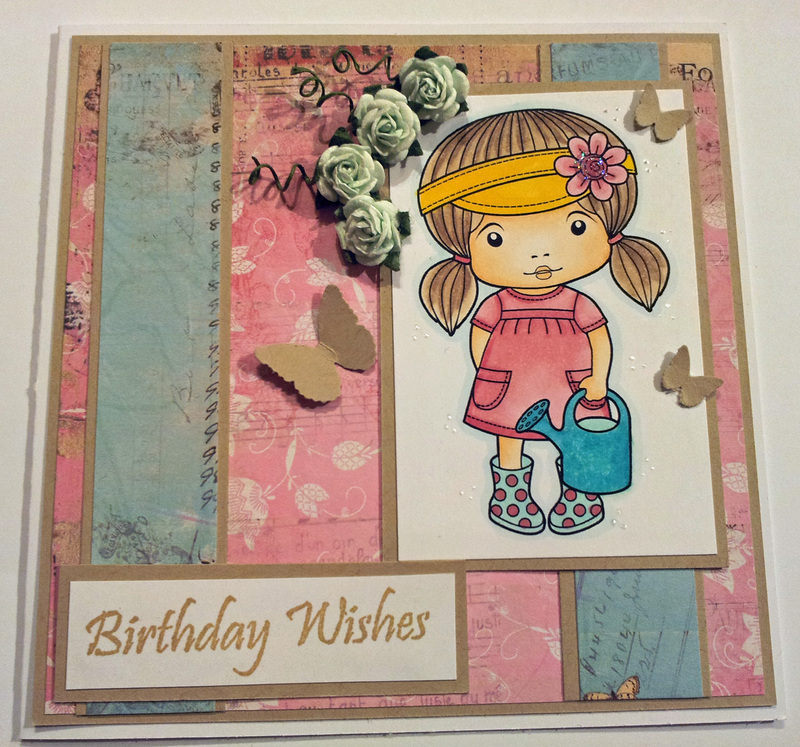 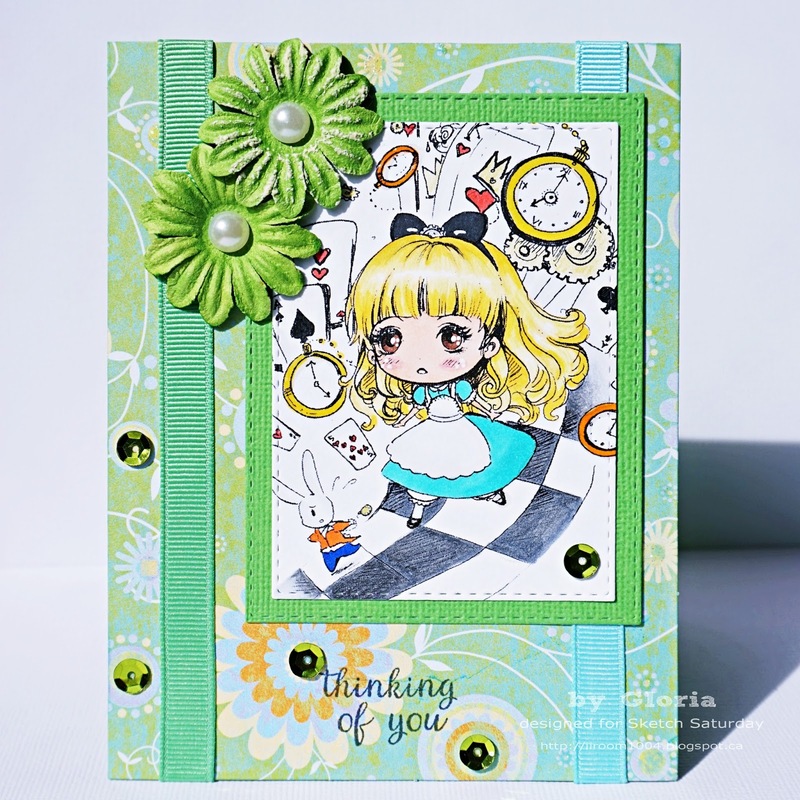 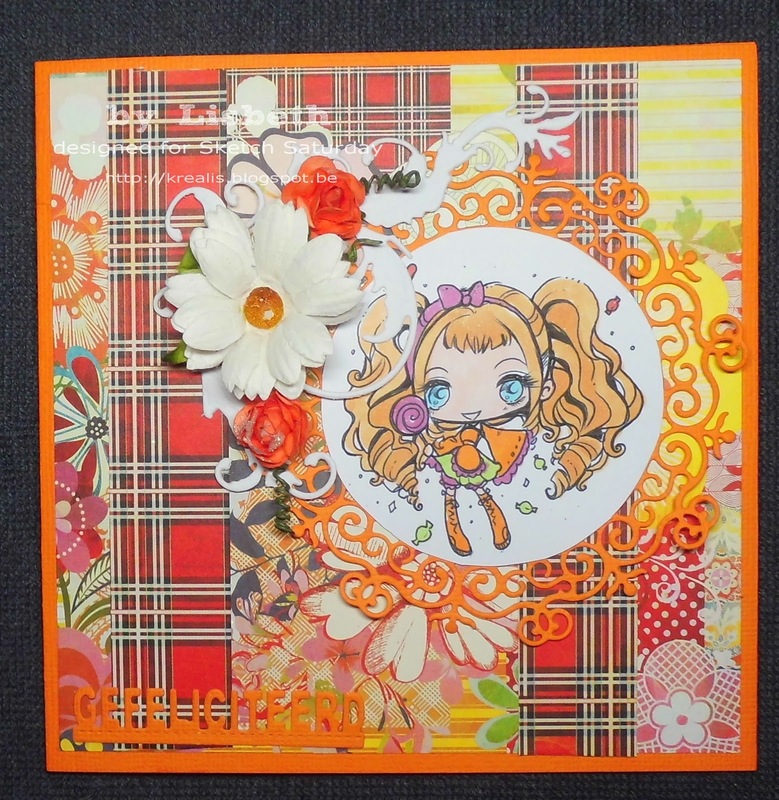 Week #410 with Bugaboo Stamps! 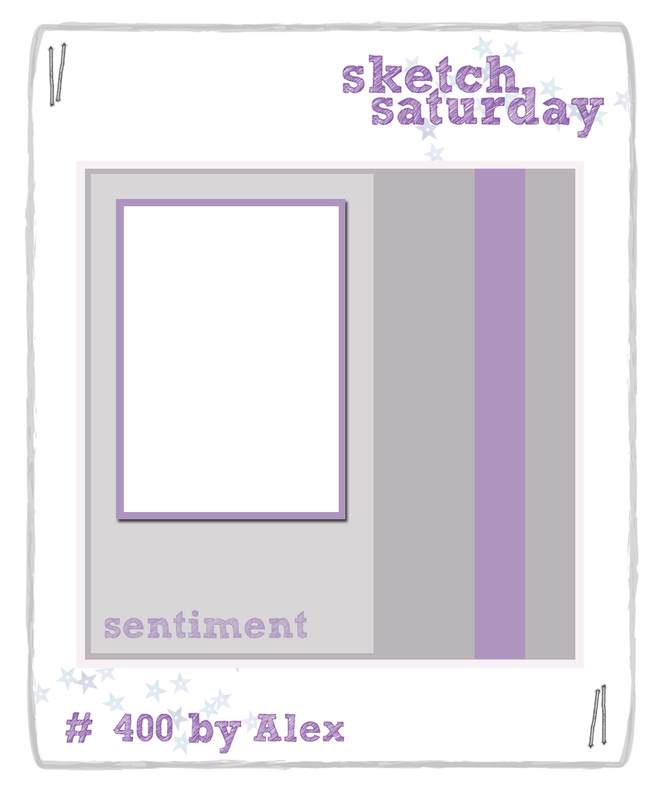 Week #409 with Drawn with Character! Week #408 with Robyn's Fetish! 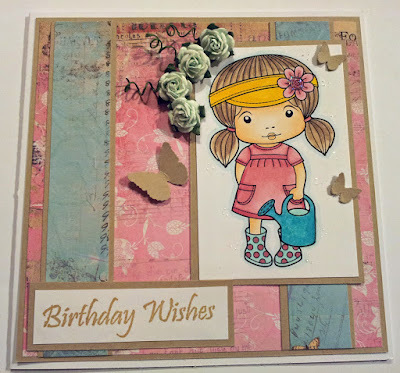 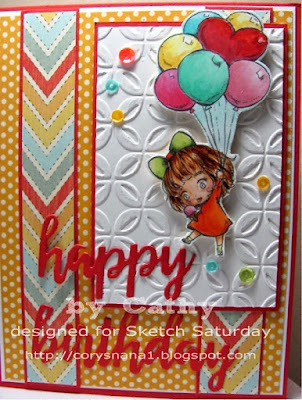 Week #407 with Simon Says Stamp!